 In 2018 World Science Festival Brisbane will include a range of curriculum linked, educational programs which underpin Queensland Museum’s commitment to support and foster STEM-literacy, and to inspire and enrich lifelong learning for all. To secure your school’s booking at World Science Festival Brisbane 2018 events please contact QTIX Group Sales on 07 3840 7466 or email [email protected]. Please check venues carefully as some venues have changed. Three new exciting programs have been released as part of the World Science Festival Brisbane 2018 program: MATHEMAGICS, FOR THE LOVE OF MATHS and PIONEERS IN SCIENCE: Professor Alan Mackay-Sim. Plus additional tickets are available for the very popular PIONEERS IN SCIENCE: Professor Fiona Wood.